4k00:20Looped animation. 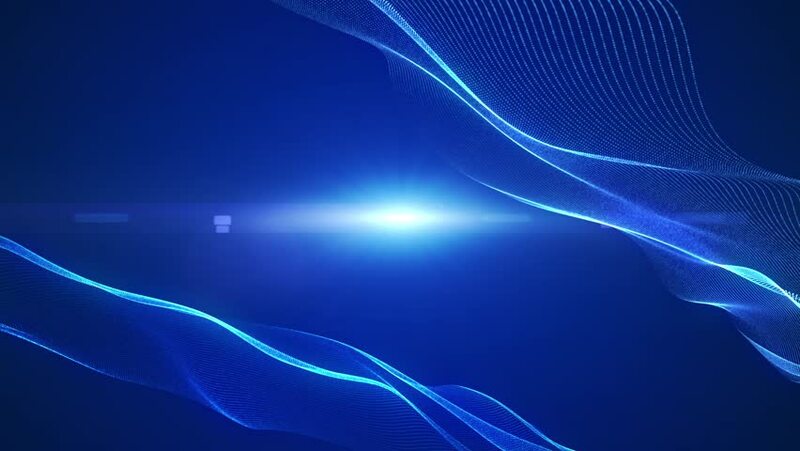 Abstract wavy background in dark blue color with smooth wave. Modern colorful wallpaper. 3d rendering.